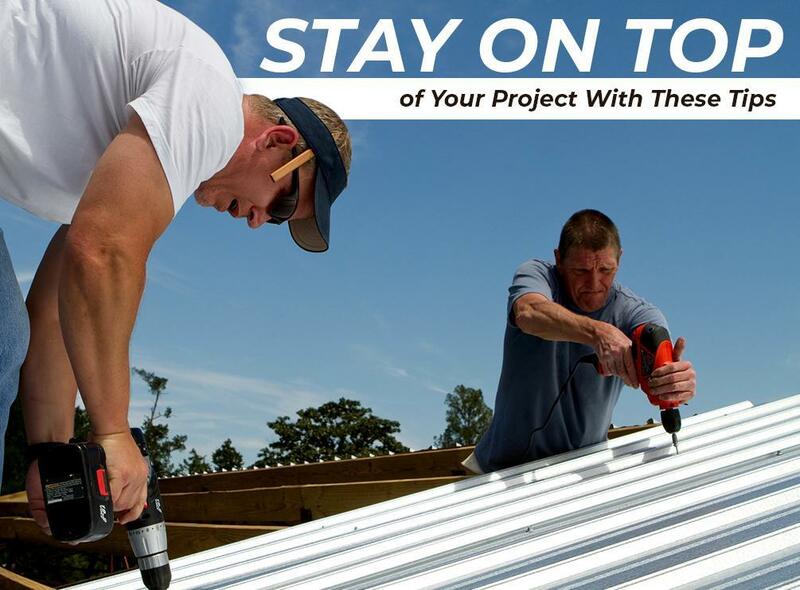 Whether you’re installing a new metal roofing system or repairing your existing roof, maintaining clear and frequent communication with your contractor is vital. Home improvement projects can be long and winding, as not all things go according to plan. By keeping in touch with your contractor, you can stay on top of things and take charge of every aspect of your project. Allowances are items in the contractor’s bid that have yet to be determined. Some examples may include materials or hardware your contractor will potentially use when installing your new roof or gutters. The problem with allowances is that they allow contractors to present you with an estimate that is much lower than what your project will actually end up costing. A journal allows you to keep track of the progress on your project as well as jot down ideas and questions you have for your contractor. By keeping a detailed journal, you can easily track all changes being made to your project and stay on top of everything. Homeowners should always have a proactive hand in the work being undertaken by a contractor. Checking the work will fill you in on the little details involved in your project. This will help you determine factors such as how many hours the crew works on any given day. You can also see first-hand if there are quality issues that need attention. From metal roofing to fiber cement siding, Complete Exteriors, LLC, is your premier source of home improvement products and services. We take utmost pride in exceeding our customers’ expectations every time. We serve Jackson, MS, and nearby areas. Call us at (601) 202-4107 to request a free estimate today.